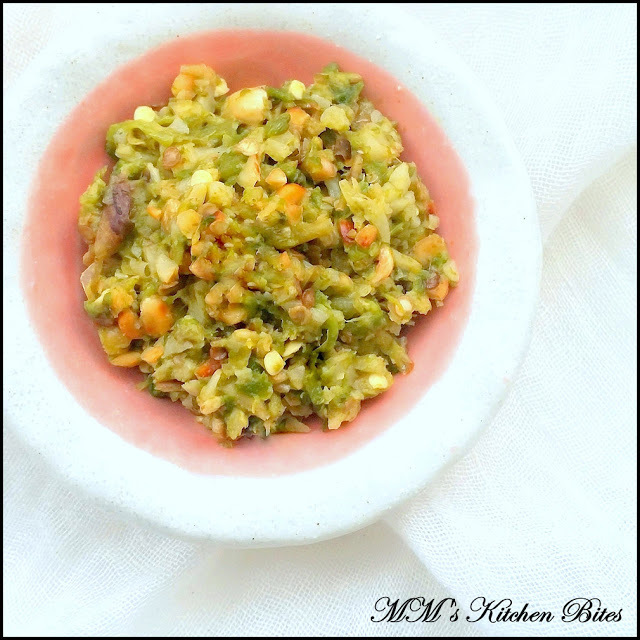 Home Chutney Maharashtrian Thecha (Spicy Green Chilli-Garlic Chutney)…spike and spark! 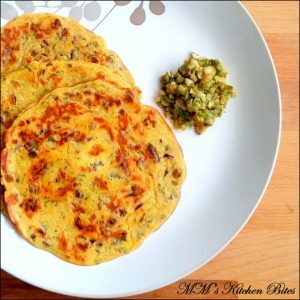 Maharashtrian Thecha (Spicy Green Chilli-Garlic Chutney)…spike and spark! Heat a non-stick pan on medium low heat. Add the peanuts and lightly dry roast till the colour changes, while stirring continuously. Remove from heat, de-skin and keep aside. Make a couple of slits in the chillies to avoid popping while roasting or cut them into 2-3 pieces each. Heat ½ tsp oil in the same pan. Add the chilies to the pan and roast evenly till the skin blisters or chars slightly. Remove and let cool. Heat the remaining ½ tsp oil to the pan and roast the garlic till you see black-brown spots on the garlic. Remove and let cool. 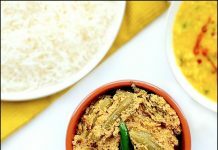 Thecha can be stored in the refrigerator for about 3-4 days in an air-tight container. 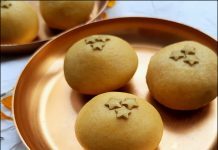 Traditionally eaten with Jawar Bhakris or Rotis, but also works very well with puri or parantha of any kind. For a nut free version, feel free to skip peanuts and use coconut instead. The potency of the chillies here reduces after storing – hottest when eaten fresh. 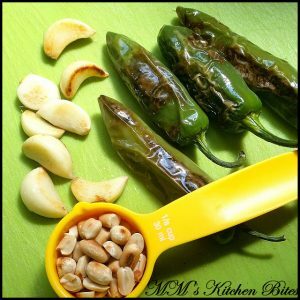 Choose the kind of chilies that work for you – hot, medium hot or mild. 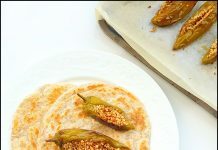 The roasted blistered skin adds enough flavour even if using mild chillies. If it turns out too spicy/hot, add coriander, coconut or lime juice to tone it down. Previous articleRoasted Chicken Thighs with Orange and Fennel…Mein Bhi Nigella!! Next articleInstant Chilli Garlic Jam…Jammin’ and Jammin’ !! Will try it..and let you know very soon..